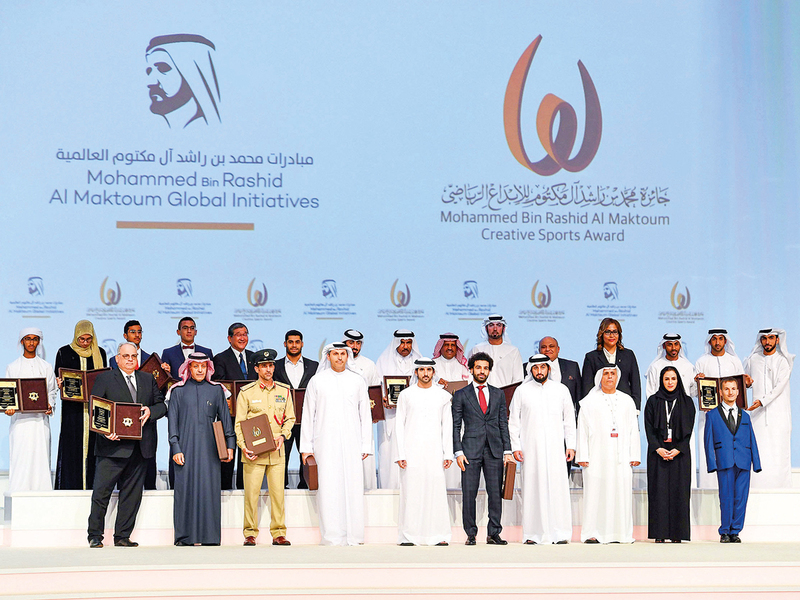 Dubai: Registration has opened up for the 11th edition of the Mohammad Bin Rashid Al Maktoum Creative Sports Award and will run until August 31, 2020. With the UAE marking 2019 as the Year of Tolerance, the theme of this edition will be ‘Tolerance in Sports’. Organised under the patronage of Shaikh Hamdan Bin Mohammad Bin Rashid Al Maktoum, Crown Prince of Dubai and Chairman of Dubai Sports Council (DSC), this is the biggest award in terms of value and diversity of categories, and dedicated to inspiring creativity in sports — not just in the UAE, but around the Arab world and globally as well. The qualifying period for the Award is from September 1, 2018 to August 31, 2020. The General Secretariat of the Award has invited individuals, teams and organisations from across the UAE, the Arab world, and sports organisations from around the globe to send in their nominations. The Award recognises and honours the best projects, programmes and initiatives that contribute towards the empowerment of societies through the values of tolerance and knowledge management in the world of sports, or any other area approved by the Award’s board of trustees.